No matter what you drive, whether it be a car, truck, SUV from Ford or another manufacturer, you need to maintain your vehicle with regular maintenance. But why? Most of the time regular maintenance is a hassle, requiring you to take time out of your busy day to schedule an appointment and bring it into the dealership. While Zender Ford makes things easier with complimentary rental and shuttle services and Quick Lane servicing, nevertheless as a vehicle owner it’s your duty to keep your automobile in top condition, and here’s why. An automobile is an accumulation of thousands of parts all working in concert. But if one of those parts starts to go wrong, it can cause all kinds of havoc. That’s why another important part of regular maintenance is preventative maintenance, ensuring that any worn-out parts are fixed or replaced before they go bad and start causing undo wear and tear on other components. Our Quick Lane service centre offers up to 83-point inspections to ensure your vehicle is in peak condition! 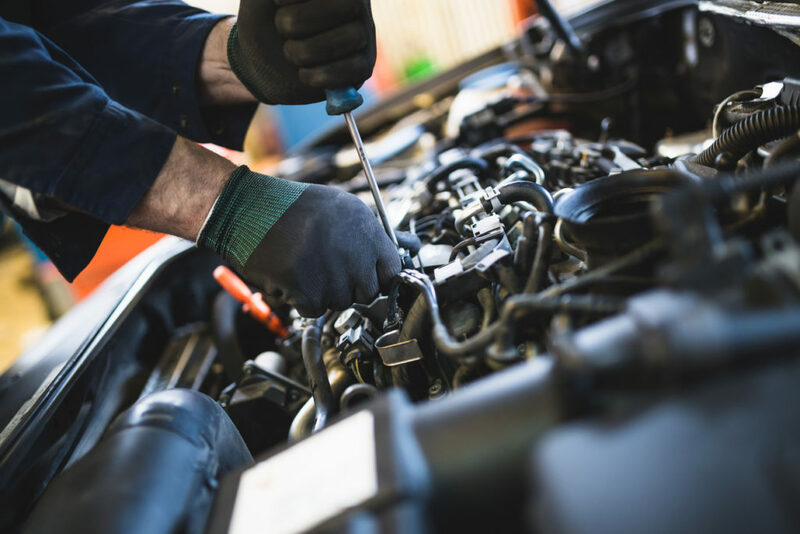 If you’re financing or leasing one of our great Ford cars, trucks, or SUVs, then typically one of the stipulations is that you perform regular maintenance to the vehicle to ensure that it remains in good condition. By following the recommended service schedule, you ensure that your warranty is intact should you encounter any unexpected repairs or service. Feel free to contact our Finance Department should you have any questions on maintaining your warranty. No matter how much you love your current vehicle, chances are there will come a day when you have to say goodbye. But it you have kept up with regular maintenance then that sad goodbye could be tempered by cold hard cash. 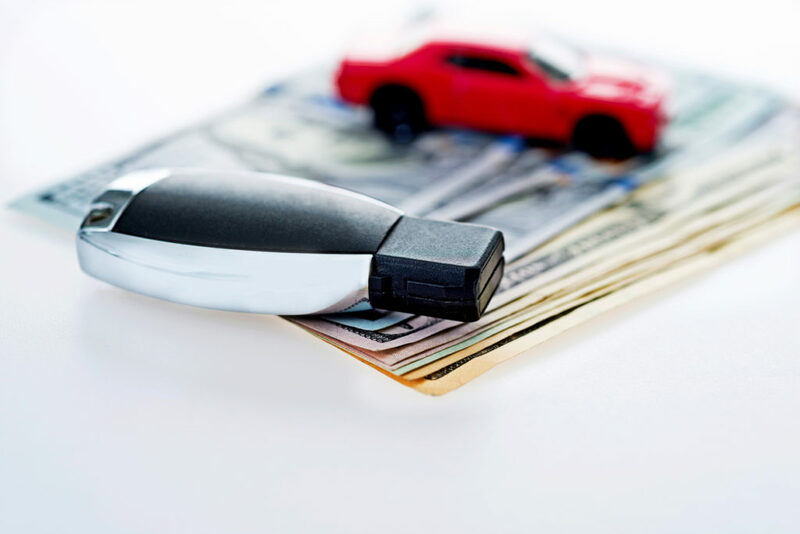 That’s because prospective buyers love seeing a vehicle that’s been regularly maintained – it helps ensure fewer problems in the future, and they’re willing to pay more for the privilege. So keep making those Service Appointments to ensure that you get the most from your vehicle when it comes time to sell!